Glyphosate is the world’s most widely produced herbicide, by volume. It is used extensively in agriculture and is also found in garden products in many countries. 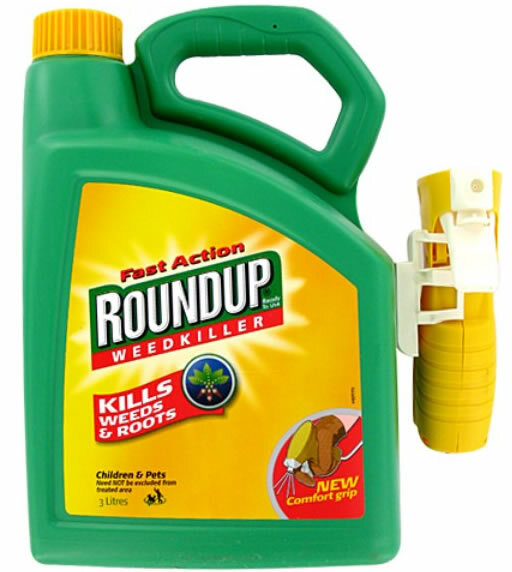 The chemical is an ingredient in Monsanto’s weedkiller product Roundup, and glyphosate has become more popular with the increasing market share of crops that are genetically engineered to be tolerant to the herbicide. oh that’s bad news, I come in contact with it almost everyday on my farm. is there any alternative?